Dr. Gallagher was born and raised in New York City and became interested in pain management as a result of her experience as a first responder on 9/11. Seeing firefighters and police officers being wheeled into the trauma unit at St. Vincent’s Hospital, she knew that pain would linger long after their wounds healed. Dr. Gallagher is committed to treating pain following sports injuries or accidents, or resulting from disease, surgery, aging, and congenital conditions using a variety of treatments, including spine and joint injections. After thorough examination and testing, several options may be used individually or together with the goal of decreasing and potentially eliminating pain. 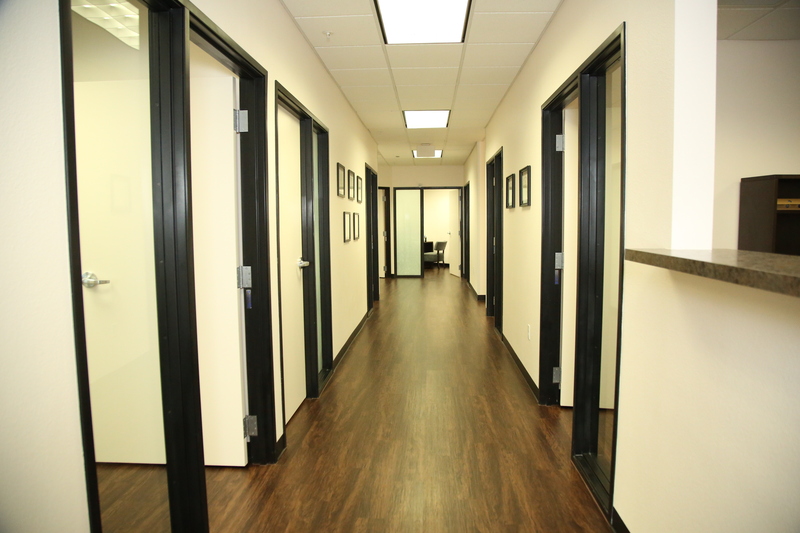 Dr. Gallagher has trained at some of the top medical institutions in the country. She is a contributing author to several books that are classics in the treatment of pain. Most recently she published a chapter that is included in Peripheral Nerve Entrapments: Clinical Diagnosis and Management. 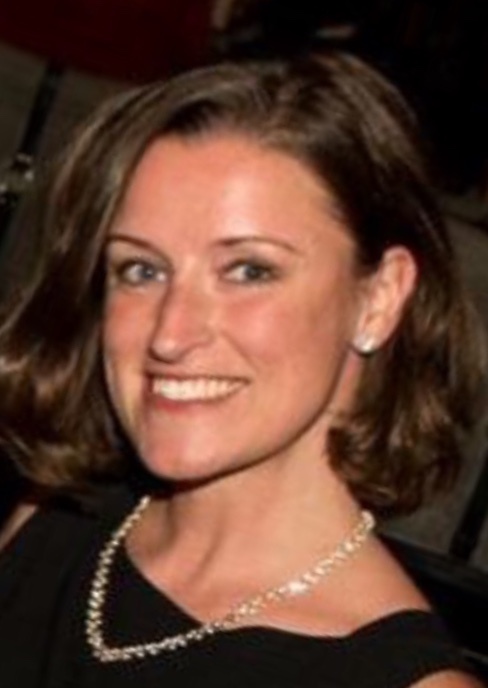 In her spare time, Dr. Gallagher is an avid runner and enjoys traveling and photography. Epione was the Greek goddess of soothing pain. 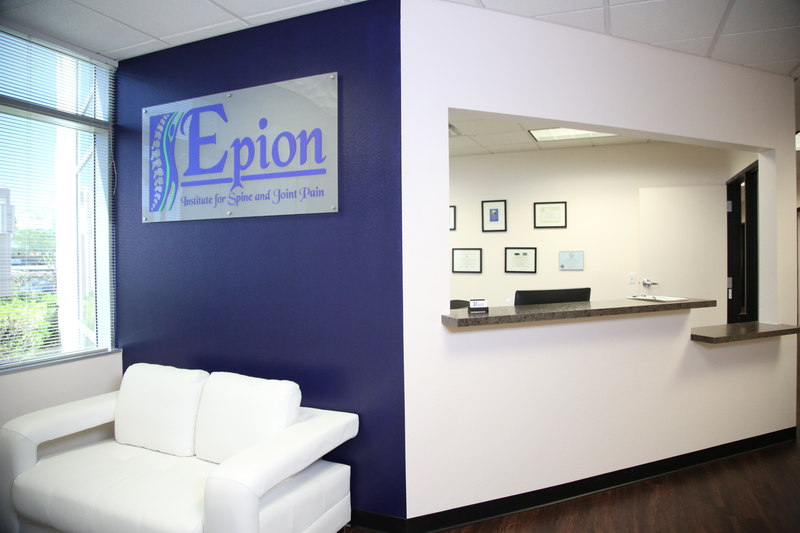 Here at Epion Institute, we will try to soothe your pain and help you get back to your life. We care about your recovery. Dr. Gallagher is fluent in Spanish. Co-payment and deductible are due at the time of service. Epion Institute accepts debit cards and all major credit cards. If you are unable to keep your appointment, you are required to cancel 24 hours in advance. If you fail to keep an office appointment without prior notification, you will be charged a fee of $100. If you fail to keep a procedure appointment, you will be charged a fee of $300. Please contact us so that we can help you have a brighter tomorrow.